We provide special attention while providing our Wedding Arrangement services for our esteemed clients. All the planning for Wedding Arrangement services is carried out by our skilled professionals, who take care of wedding invitations, ambiance of the place, theme, design and other things. 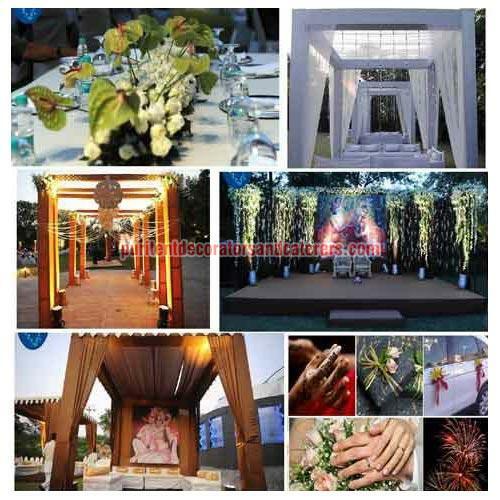 We can also personalize the event as per the requirements of clients in accordance with their demands. These Wedding Arrangement services include Conceptualization & theme selection as well as Decorations & all infrastructure support.